For over twenty years, HANZ Extremity Wear has been a pioneer in the field of form-fitting waterproof technology for the hands and feet. Based on technology originally developed by company founder Cole Williams for clean room manufacturing, we began work on recreational products in 1990. 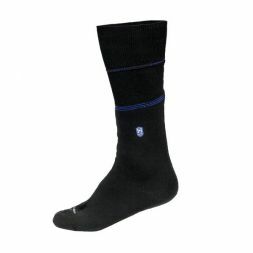 We introduced our first completely waterproof sock for the outdoor industry in 1993. 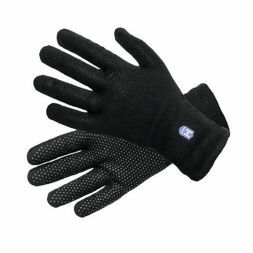 Since then, we've established ourselves as the technical leader in the sector, with top level, three-layer membrane, seamless constructions that provide superior fit, protection and tactile sensation with less bulk and more durability. We design and manufacture all of our products in the U.S.A., and are continually innovating extremity wear for all outdoor activities, including sport, flame-resistant and waterproof products.